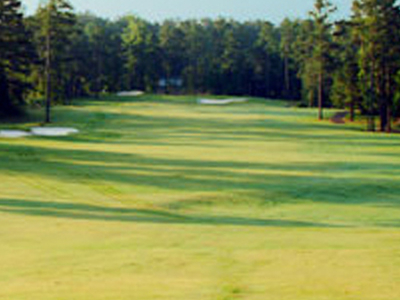 Here's the our members favorite photos of "Golf Courses in Stone Mountain". Upload your photo of The Trophy Club of Apalachee! Category:Golf Courses in Stone MountainHelpful Links:The Trophy Club of Apalachee, Stone Mountain Overview References: 316294, 1844163 Claim:If you are the owner of this property claim it?